Medigap Plan M offered by State Mutual Insurance Company has the lowest rates in most areas of Georgia. State Mutual is rated B+ stable by AM Best. 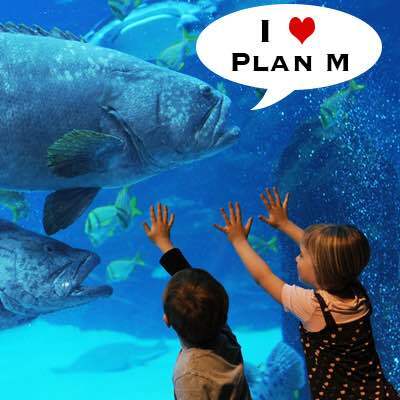 Their Plan M is priced with Issue Age rates. With an Issue Age program, you are guaranteed never to have a premium increase due to age. 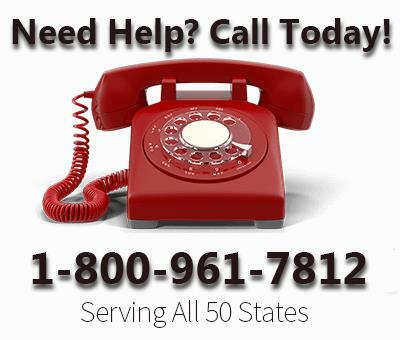 Transamerica Life Insurance Company has the only other Medigap Plan M offered in the state. On average, the premium is about 20% higher than State Mutual. Transamerica also has Issue Age rates. In most areas of Georgia, you can purchase a Medigap Plan N for about 9% than the lowest Medigap Plan M. Omaha Insurance Company, a subsidiary of Mutual of Omaha; an A+ Superior rated company is an excellent choice. 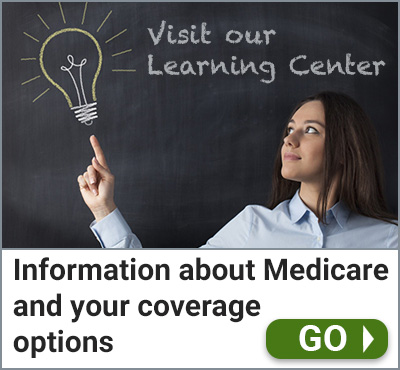 Medigap Plan M and Medigap Plan N offer the same 7 of the 9 Medicare Supplement Benefits. The only difference is the associated Cost-Sharing and Copays incorporated into the plans. See our post “Medigap Plan M vs. Medigap Plan N” for more details. Through the Mutual of Omaha website, you can learn about the benefits provided by the different Medicare Supplement Plans, you can quickly get a quote specific to your area, and using the new Mutual of Omaha Online Application you can apply for Medigap Coverage through their website. If you are a Georgia resident, we recommend visiting www.mutualofomaha.com for more information on their available Medigap Plans.